Want an easy, secure way to travel with your DJI Mavic Pro? 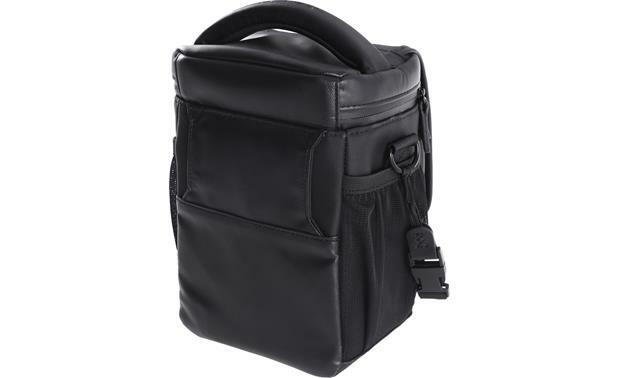 This high-quality shoulder bag gives you plenty of room for your drone and accessories. It makes traveling with your gear a breeze. 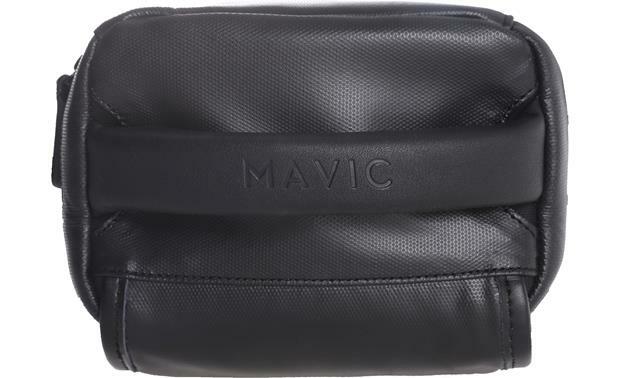 Mavic Shoulder Bag: This shoulder bag has been designed specifically for DJI's Mavic Pro aerial drone (sold separately) and its accessories. The shoulder bag can hold one Mavic Pro drone, one remote controller, four batteries, one smartphone, and other smaller accessories such as cables. 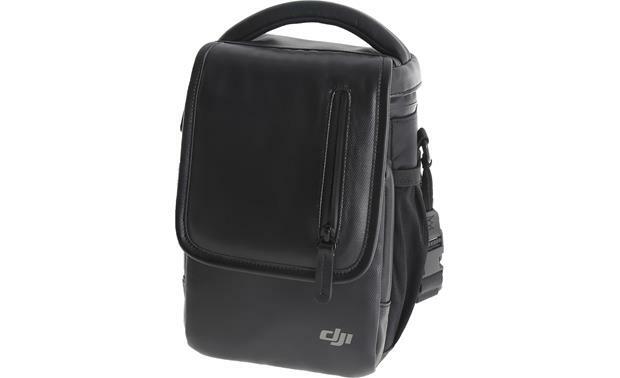 Searches related to the DJI Mavic Pro Shoulder Bag .